The Forest Trainer version 0.9 + 6 version.. 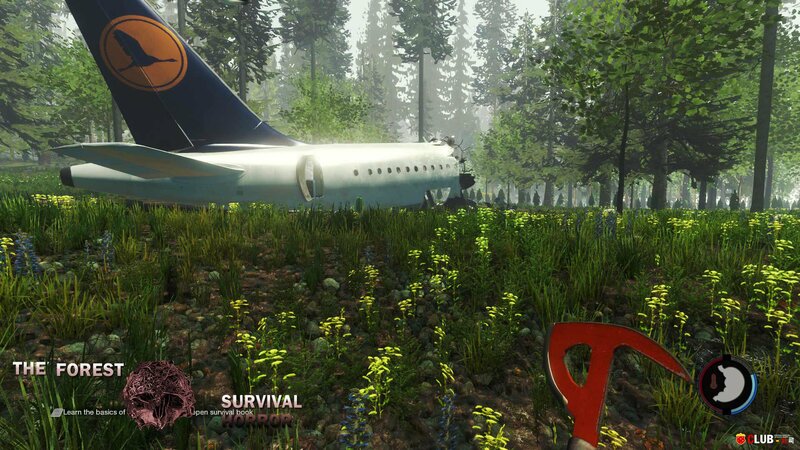 The Forest Трейнер version 0.8b + 6 .. The Forest Trainer version 0.8 + 7 version.. The Forest Трейнер version 0.7 + 7 version.. The Forest Trainer version 0.6 + 7 version.. The Forest Трейнер version 0.5 + 7 version..